Having installed a PDF documents viewer. Java installation (Java 6 recommended). NOTE. Due to new Web browsers security measures, in some cases it can be necessary to excecute the Web browser in administrator mode. Digital Certificate created by a Certification Authority recognized in the platform @firma of the Ministerio de la Presidencia (excepted the certificates created by the FNMT). This platform accepts digital certificates using the stantard ITU-T X.509 v3, created by multiple providers of certification services. All providers are registered in the register of authorities of the Secretaria de Estado de Telecomunicaciones y para la Sociedad de Información of the Ministerio de Industria, Turismo y Comercio, as provided in article 30 of Law 59/2003, of 19 December, about electronic signature. Username and password that indentifies members of the Universitat de València (students, PDI and PAS) in all Web services. In any case, some procedures may require a specific authorization form. You are almost accessing to the VIRTUAL OFFICE of the Universitat de València (Estudi General). 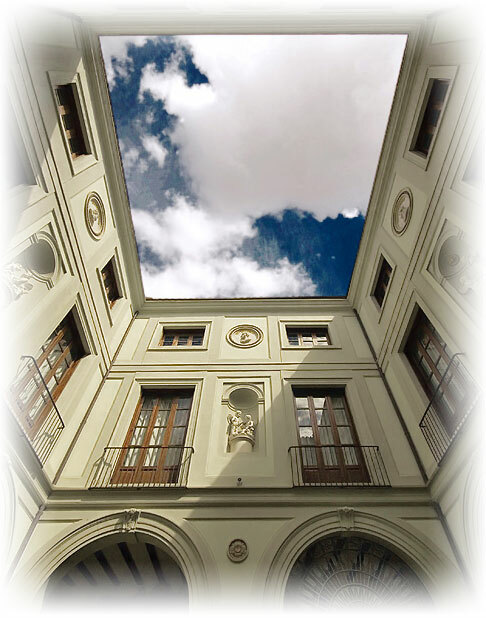 The Universitat de València offers to everyone its Virtual Office (ENTREU), through which you can access to the information, services and electronic procedures of the Administration of the Universitat de València. The procedures can be made from anywhere and at any time, avoiding displacements to the University sites. Administrative procedures done through the Virtual Office have the same validity as if made in person. The Universitat de València, through its Virtual Office, will be progressively including new services and procedures to users. Just those procedures available in the Virtual Office may be done electronically. The ownership, management and administration correspond to the Universitat de València in the exercise of its powers. ENTREU is a secure site certified by TERENA SSL CA. (http://www.terena.org). The certificates can also be downloaded directly from the Web site of the ACCV and in case of any question about this installation you can consult the help documents accessible on the same Web site.